The Jump Into Fall Sales Event will feature hot chocolate, a donut truck, and special purchaser incentives. We haven’t received details about the incentives, so you’ll have to attend to find out what the builders are offering. We may not have the purchaser incentives, but we do have some starting prices for you! 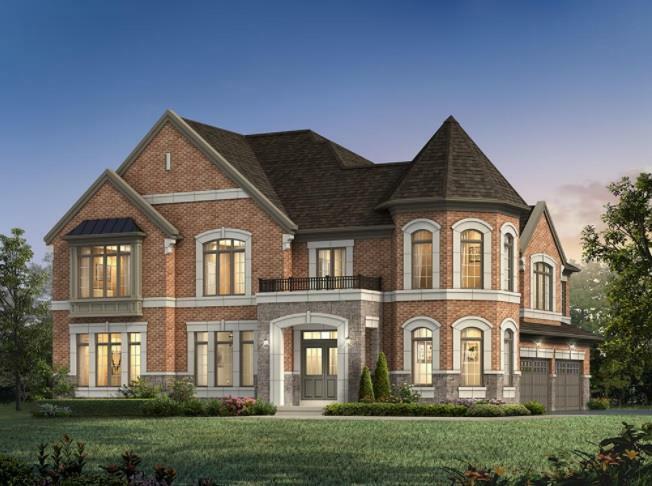 The freehold townhomes will start from the upper $500,000s; the semis will be priced from the upper $600,000s; the 30’ detached homes from the mid $700,000s; and the 36’ detached homes from the mid $800,000s. We think these starting prices will attract a big crowd. At the end of August, the Building Industry and Land Development Association announced that the average price of a new single-family home in the GTA remained above $1.1 million as of the end of July 2018. 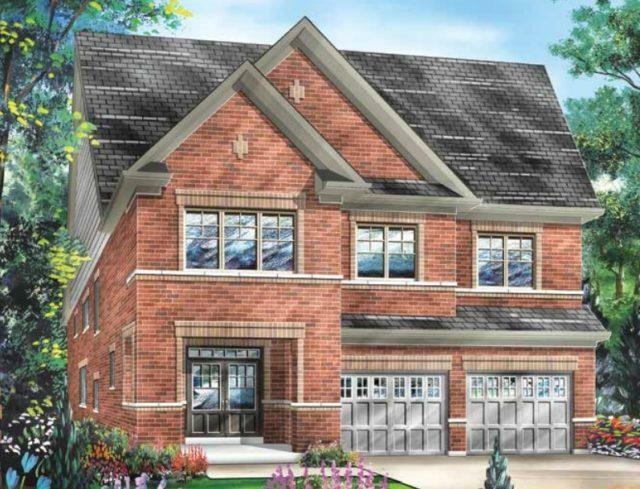 Whitby Meadows is considered one of the most successful new home communities in Whitby, and we’re not surprised based on the crowded openings we’ve been to in the past. Less than a year ago, we attended the opening of Whitby Meadows, and the turnout was incredible! It makes sense – the location is convenient and the builders are a few of the best in the Greater Toronto Area. With five builders involved, there is a wide selection of options available. All the sales offices are located side by side, so you can browse all five collections! 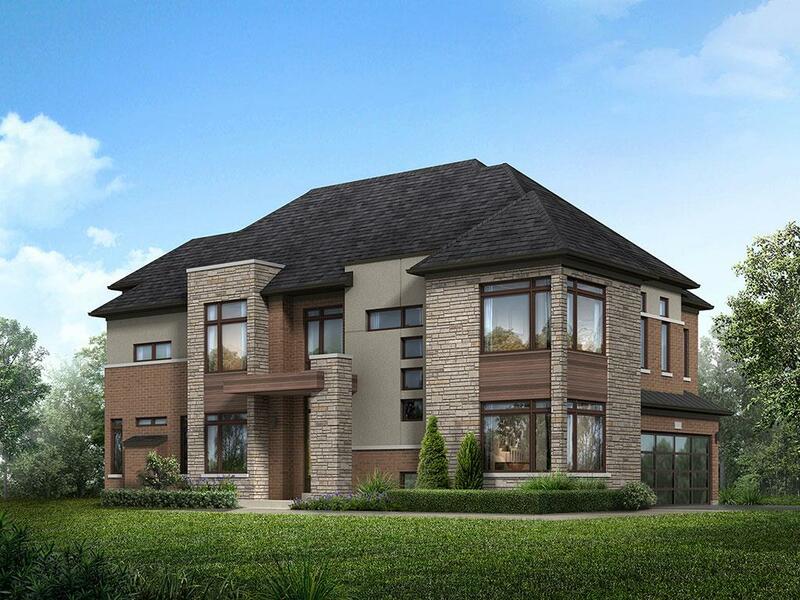 Of course, the home styles will all complement one another on the streetscape. The elevations will differ, but the greatest difference between the builders will be the floor plans. It’s important to explore all your options so you purchase the perfect home for your family. We’ve been to the Whitby Meadows sales offices before and they are pretty spacious. The builders do a good job managing the crowd so you typically don’t feel rushed while reviewing floor plans, checking which lots are available and browsing elevations. Whenever there’s a homebuying event like this, where the GTAs top builders are involved and the location is incredible, there is usually a sense of urgency in the air, but with the hot chocolate and donuts, we’re anticipating a calm, well attended event! Located at Rossland Rd. West and Coronation Rd., Whitby Meadows is surrounded by schools, sports facilities, parks and walking trails, shopping, and dining. Plus, Hwys 412, 401, and the 407 are easily accessible, connecting you to anywhere in or beyond the GTA. In order to receive more information about the Jump Into Fall Sales Event at Whitby Meadows, you have to register right now! The big day is September 29, 2018. The doors to the Whitby Meadows sales offices open at 11 am sharp. The sales offices are located at 4120 Coronation Rd. (at Taunton Rd. East).